Are you another aspiring Clark Griswold, planning on spending hours climbing rickety, old ladders and untangling bundles of wire to hang your Christmas lights this year? 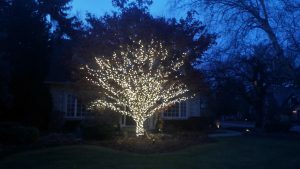 Why don’t you let our dedicated team of Christmas light installation professionals take the work and worry out of the decorating process? 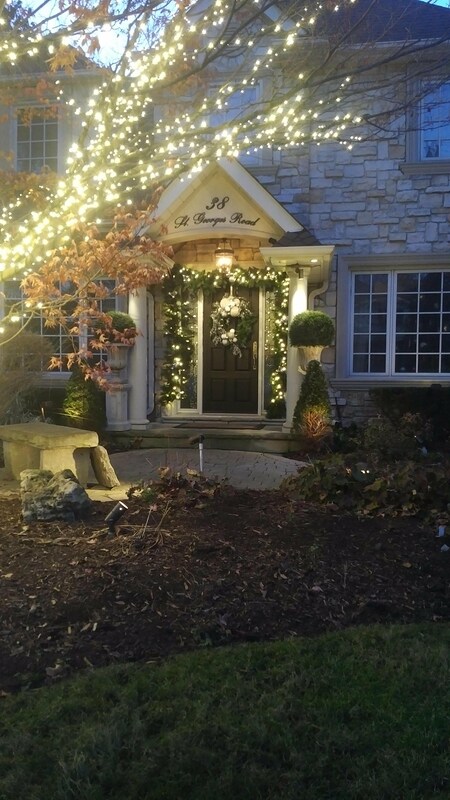 We’ll ensure your home looks elegant, festive and fantastic! 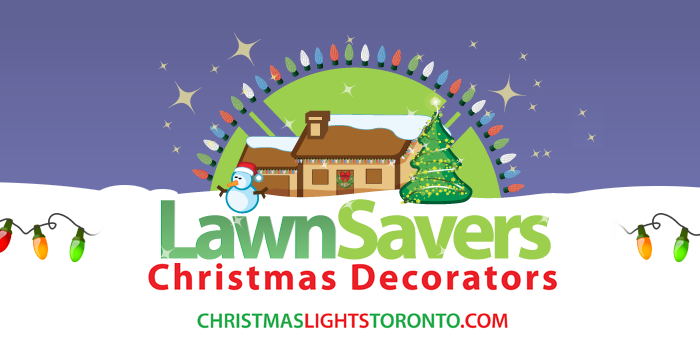 LawnSavers has been installing beautiful Christmas lights in Etobicoke for many years. I’m sold, but how much does it cost? So what are you waiting for? Your very own Rockefeller Center Christmas Tree is just a phone call away! Get some ideas or an estimate here. 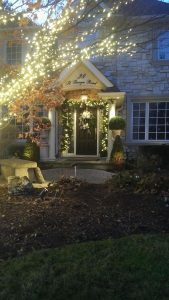 Tell us, what are your must-haves for Christmas Decorations in the Greater Toronto Area?